participation rate of Likud supporters than would otherwise be the case. FOR ENCOURAGING ITS MEMBERS TO VOTE!!!!! anticipate will also call Prime Minister Netanyahu to do the same thing. Israeli President to begin the process of forming a coalition government. call Prime Minister Netanyahu in the coming days. of resolving the conflict between the Israelis and the Palestinian people. the United States under both Democratic and Republican Presidents. evaluate our approach to the situation moving forward. may reevaluate sort of your ability to cooperate with Netanyahu? resolve the very legitimate security concerns that they have. is the best way to address those tensions and address that instability. for the rest of the Obama administration? position and the path forward in the situation. timing of the President’s call to the Prime Minister? process of forming a government. coming days, the President will make his own call to the Prime Minister. last 24 hours or so has a material impact on that. three weeks before the election. 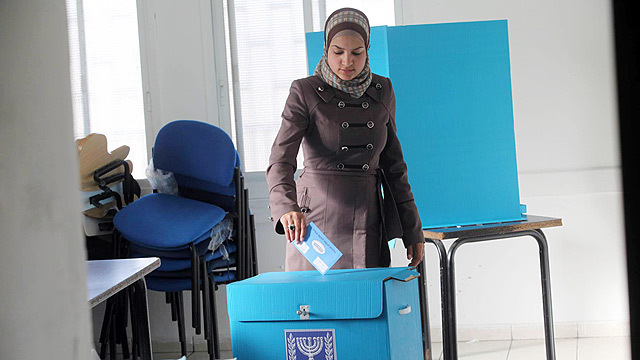 of the U.S. democratic process from infecting the U.S.-Israel relationship. or was he briefed on sort of the progress as the night went on? that I just did want to mention as it relates to the Israeli elections. administration intends to communicate directly to the Israelis. Netanyahu when he speaks with him? Q Did Secretary Kerry bring that up when he spoke with the Prime Minster? MR. EARNEST: I don’t have a detailed readout of Secretary Kerry’s call. Okay. All right. Thank you, guys. I appreciate it.